One email you'll look forward to. 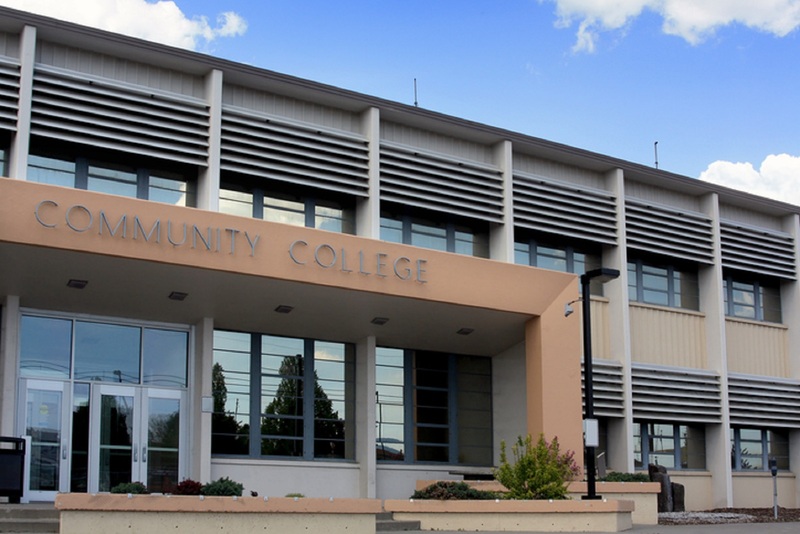 Stay in the know whenever our experts publish new community college content. You'll receive our latest research and insights to help tackle your toughest challenges in community college student success.